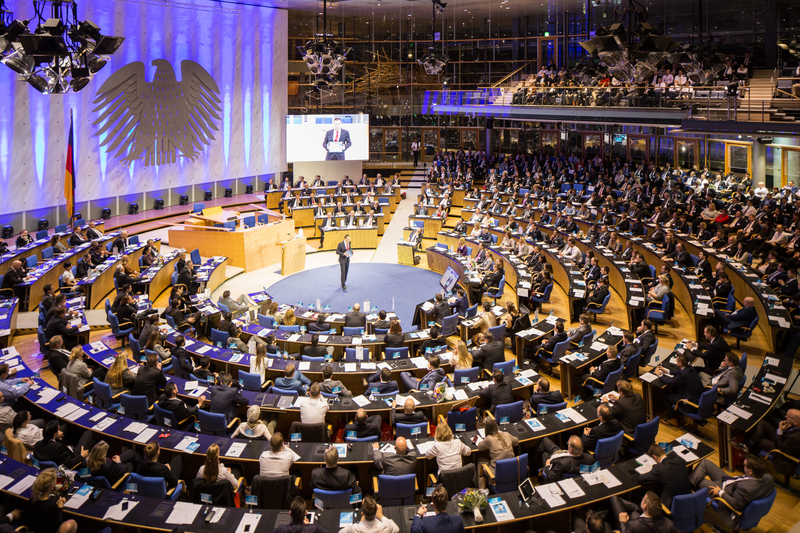 Experience completely new conference worlds at your business events in the World Conference Center Bonn. 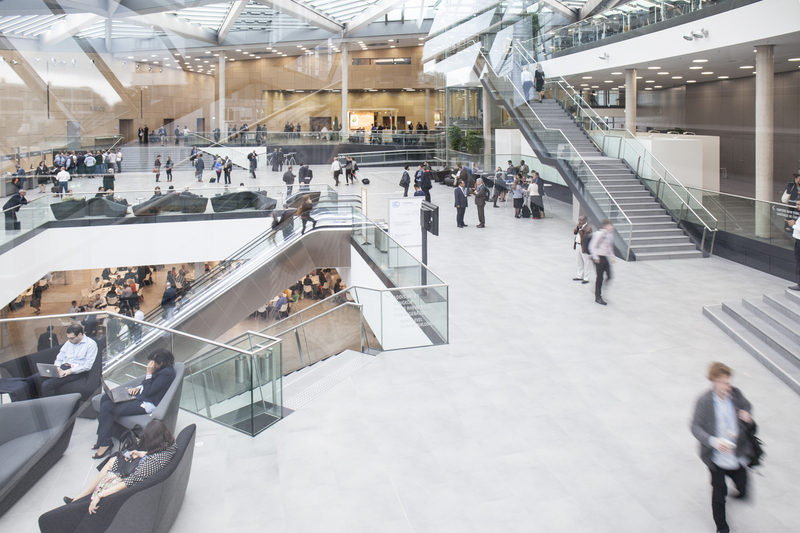 In the immediate vicinity of the Rhine, the Plenargebäude (plenary building) and the newly opened Hauptgebäude (main building) with its modern architecture welcome you for your cultural or business events with up to 7,000 people. The renowned Convention Center regularly hosts United Nations events and international companies. 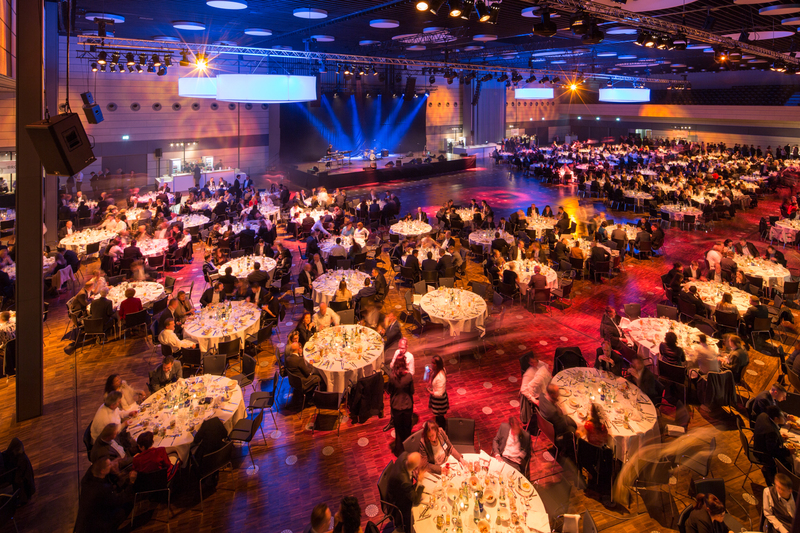 Choose the perfect setting for your gala events, meetings, annual general meetings, conferences or product presentations from the diverse, flexibly combinable space and enjoy state-of-the-art equipment and best service at the winner of the Location Award 2017 in the Trade Fair and Convention Center category. 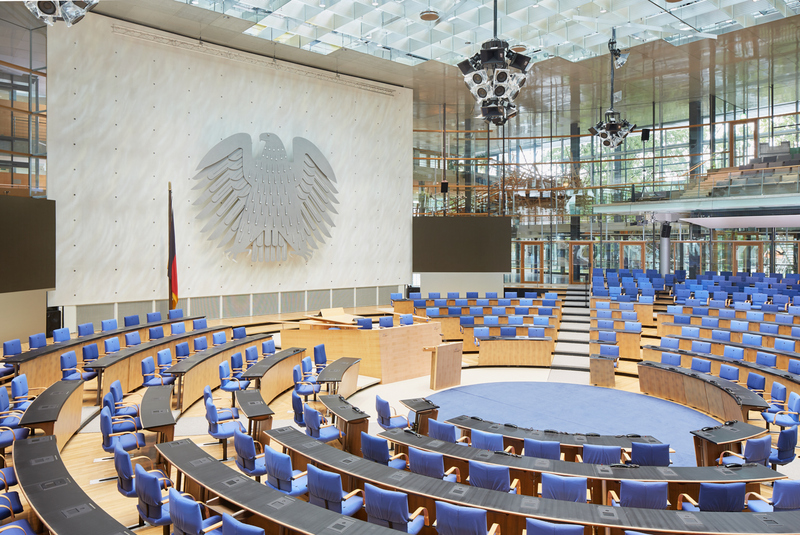 The Plenargebäude is one of the most beautiful parliament buildings in the world and has functioned as a convention center since 1999. Here, up to 1,230 people can be accommodated at events. 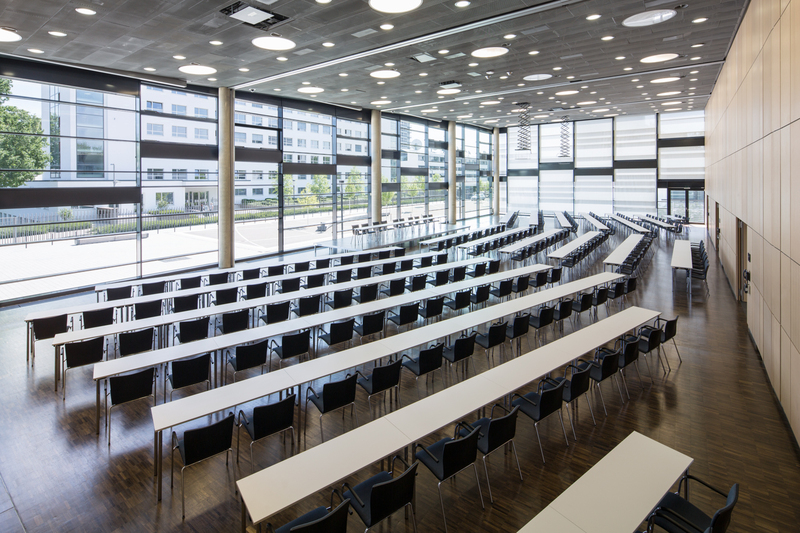 The number of seats can be increased if you include additional space or the 12 meeting rooms. Through the underground Rhein Pass you get into the main building. The largest room in the main building is the Saal New York. 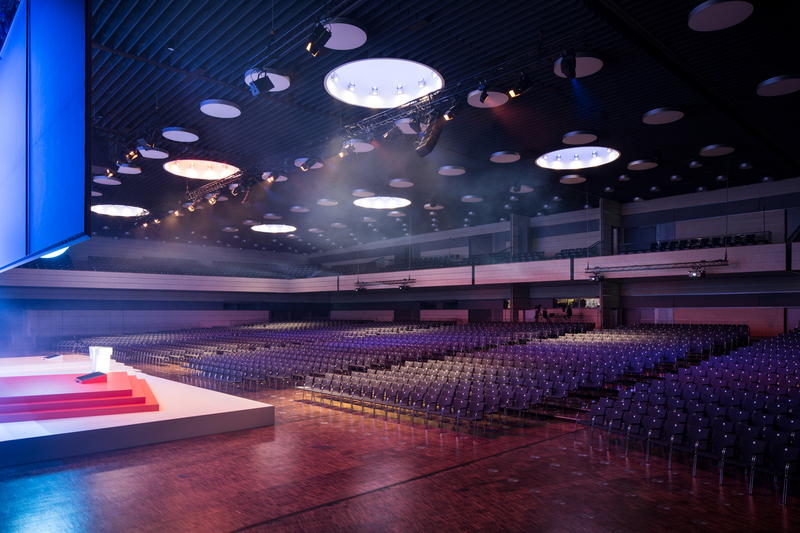 This hall is ideal for events with up to 2,820 people in theater style and 700 additional seats can be created with the adjoining Saal Genf. 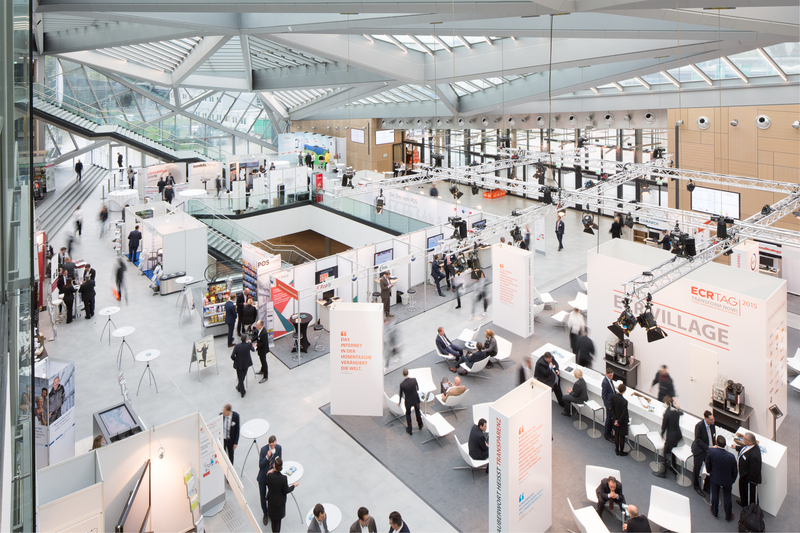 Four additional conference rooms for up to 600 guests each are available in the entrance and on the Rhine level. 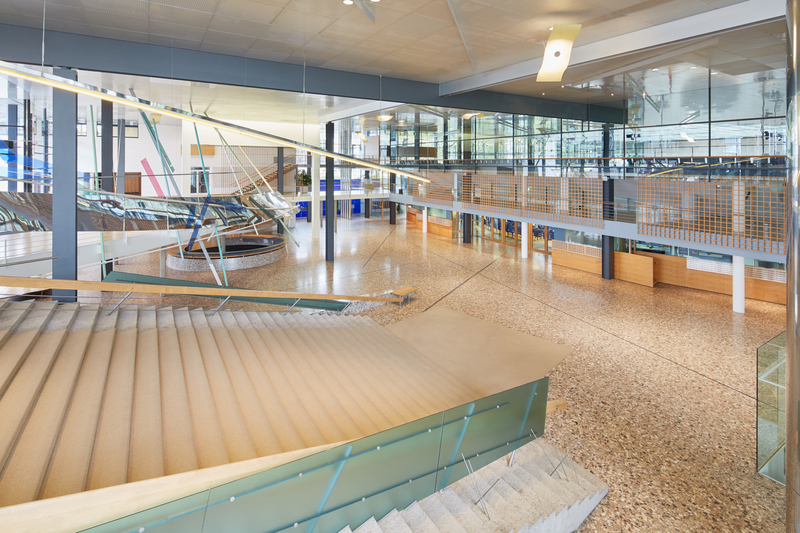 On more than 1,600 m2, the bright foyer also offers a versatile area, e.g. as a catering area or for exhibitions. 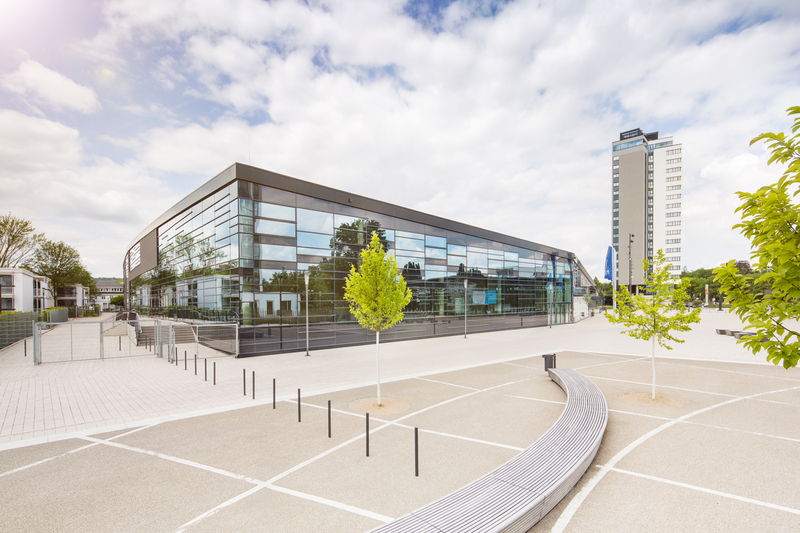 With great access to the motorway and public transport, the WorldCCBonn is easily accessible.